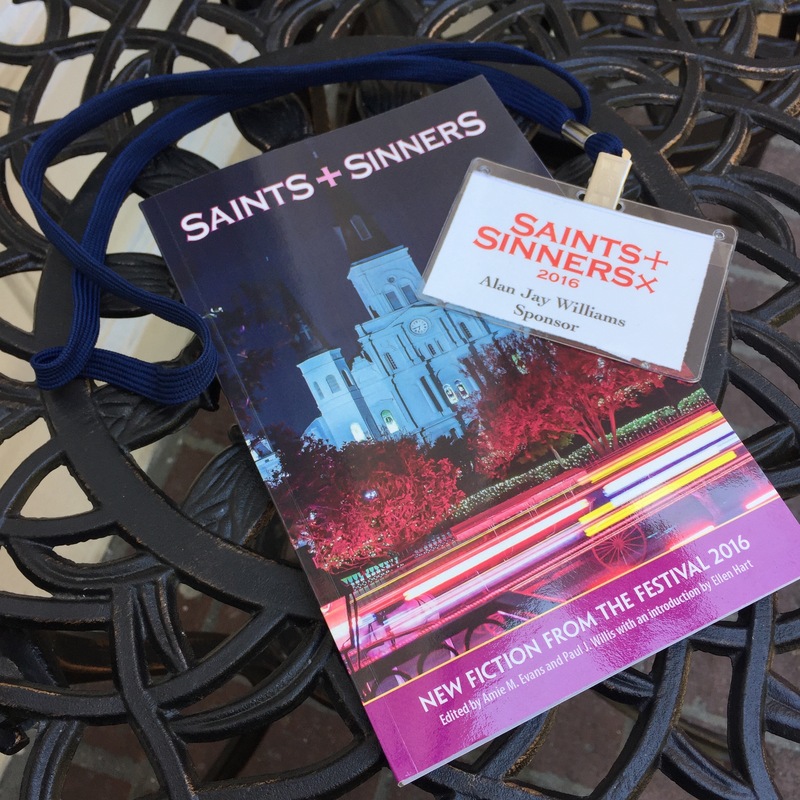 The 2016 Saints + Sinners Literary Festival has been sponsored by the John Burton Harter Foundation. 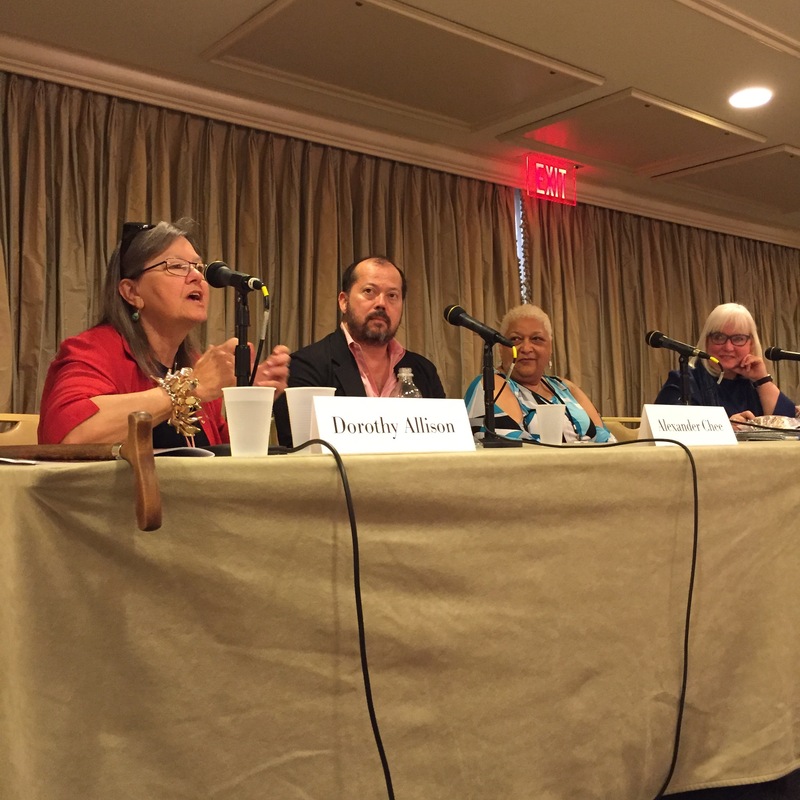 The conference brought together LGBT authors, publishers, educators, and readers to discuss literary topics and issues unique to their community at the Hotel Monteleone in New Orleans, March 31 to April 3. 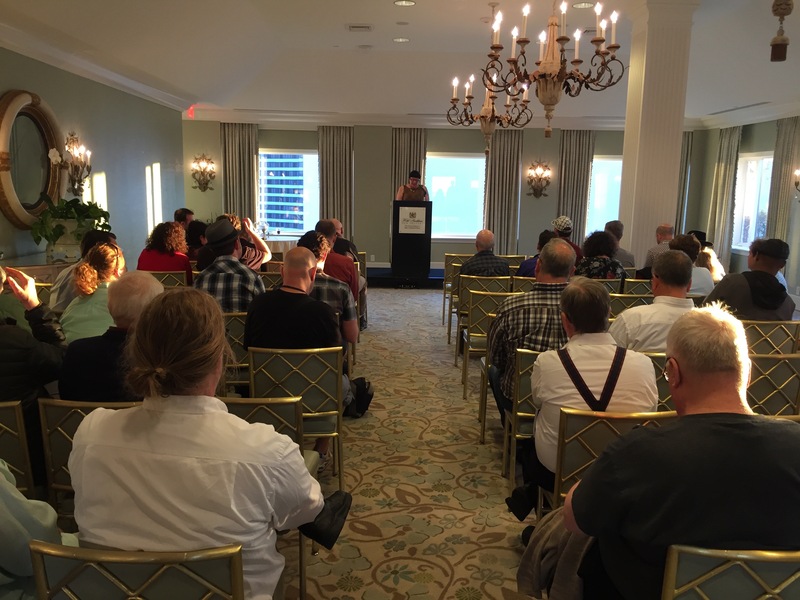 Diverse panels, readings, book fair, networking opportunities, and a release of collected fiction demonstrated the festival’s strong dedication to the literary arts and LGBT community. This year’s journal features John Burton Harter’s paintings Récamier and Man Bathing. The festival program featured a short bio and works of Harter. 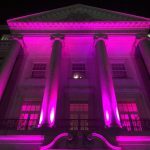 During the event, award-winning writers—Andrew Holleran, Dorothy Allison, and Alexander Chee, among others—and culture critics shared their experiences, views, and writing insights. Participants exchanged ideas, nurtured creative projects, and cultivated professional relationships. Similarly, the journal serves as an ongoing showcase for established and aspiring authors. 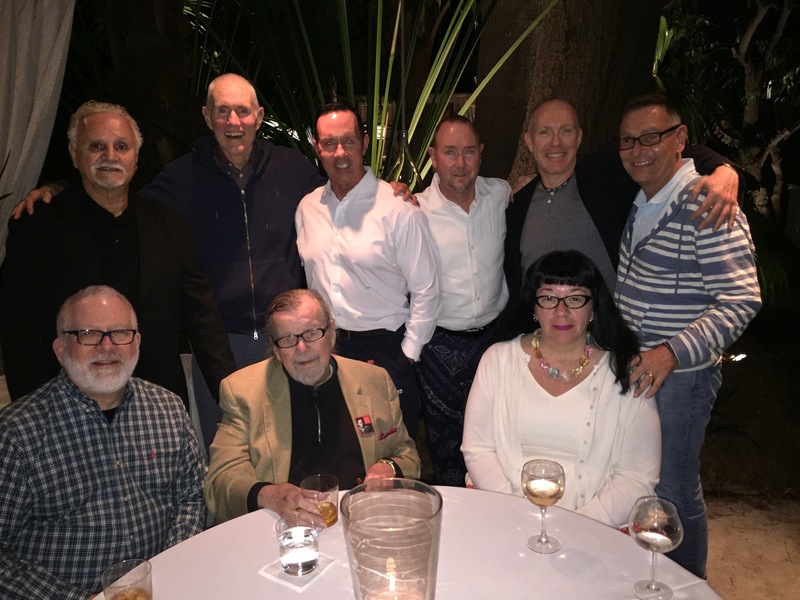 The John Burton Harter Foundation has supported the Saints + Sinners journal since 2012.